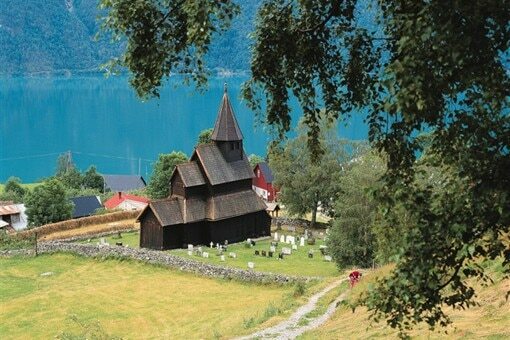 A holiday in Norway reveals winsome medieval churches, ravishing landscapes and compelling museums that show off Mother Nature’s Nordic side. Winter or summer, Norway’s great outdoors is a treasure trove of activities. Book an Oslo hotel and enjoy a stately neo-classical city with a wide cultural life. An Oslo city break provides plenty of outdoor options with parks and alfresco cafés. Book an Oslo hotel and enjoy Scandinavia’s culturally engaging Viking capital. An Oslo city break is a great way to sample Nordic culture, with stately art museums, a lively music scene and inviting parks and cafés in the crisp, clean Scandinavian air. A winter holiday in Oslo means streets heaving with revellers, children playing in the snow, and millions of lights twinkling in the Oslofjord’s icy waters. Book a winter hotel in Oslo to see the city at its most magical. Book a few nights in an Oslo hotel to explore the city’s best museums and its famed outdoor life. Here is a two-day itinerary to help you plan your short break in Oslo. Whether you’re looking for an Oslo hotel in the heart of the city, in leafy Frogner or in trendy Grünerløkka, this guide will help you decide where to stay in Oslo.